Pay attention to what you eat – keep a food diary and when you pinpoint a food that triggers your heartburn, and eliminate it from your diet. Loosen your belt or pants when you eat, which will help to decrease pressure on your stomach. Incorporating these tips and natural antacids into your mealtime routine may help you experience better digestion and a more pleasant eating experience. 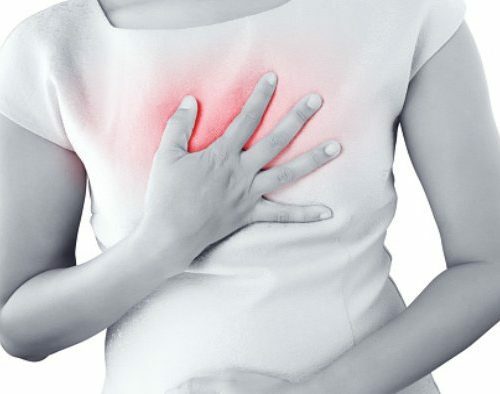 If you’ve attempted to use natural methods and remedies for heartburn for 3 to 4 weeks and have experienced no alleviation from your heartburn symptoms, then it may be time to speak to your doctor about alternative options for treatment.